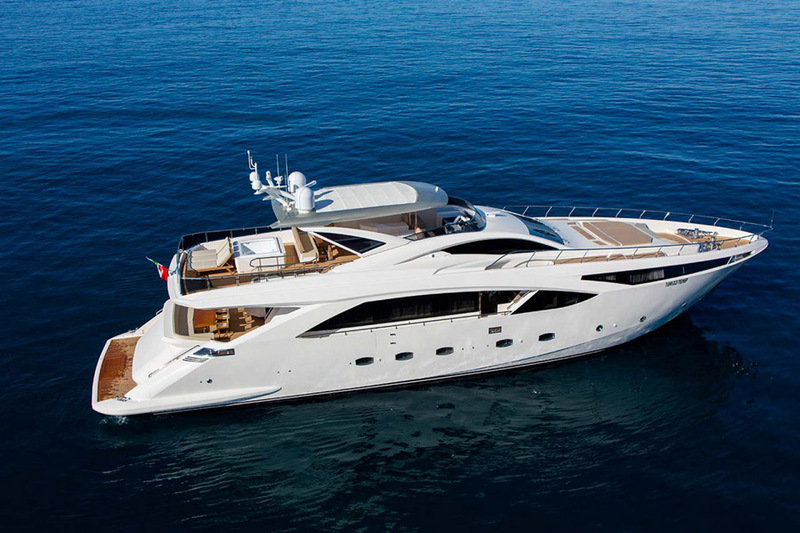 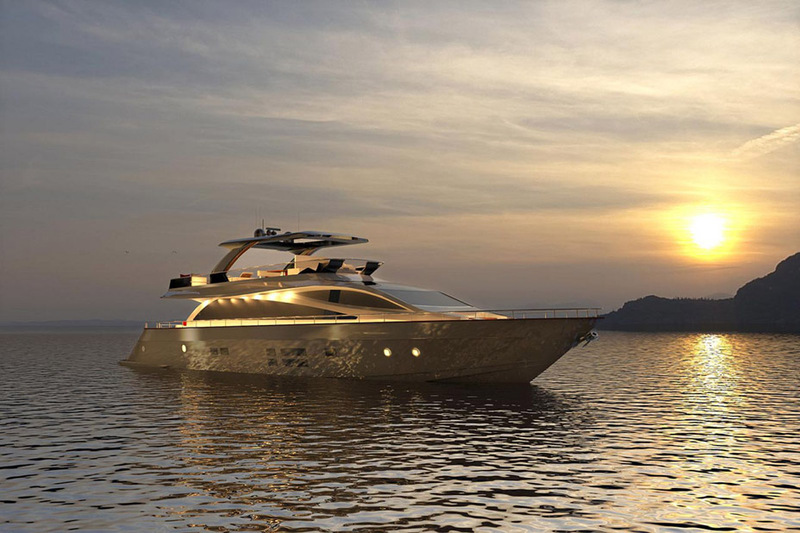 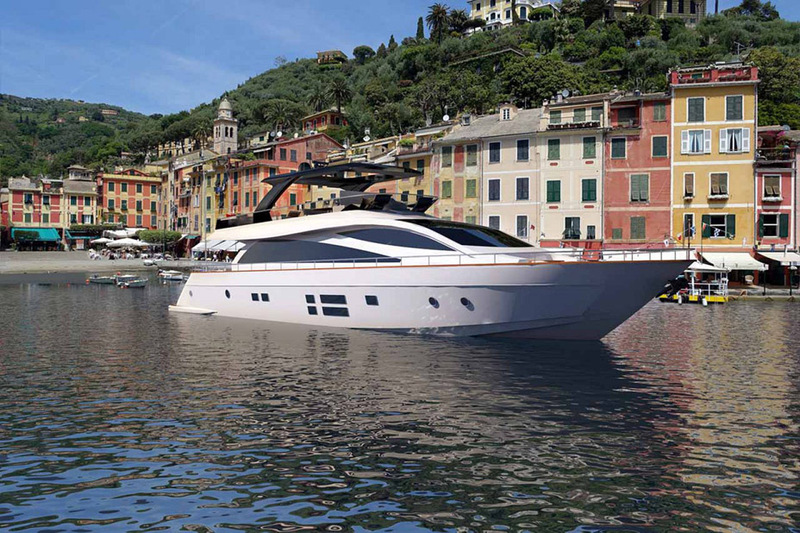 The Amer Yachts 94' is the eptiome of Italian style and luxury with the power to achieve a 30+ knot top speed and a cruise in the mid-20 knot range. 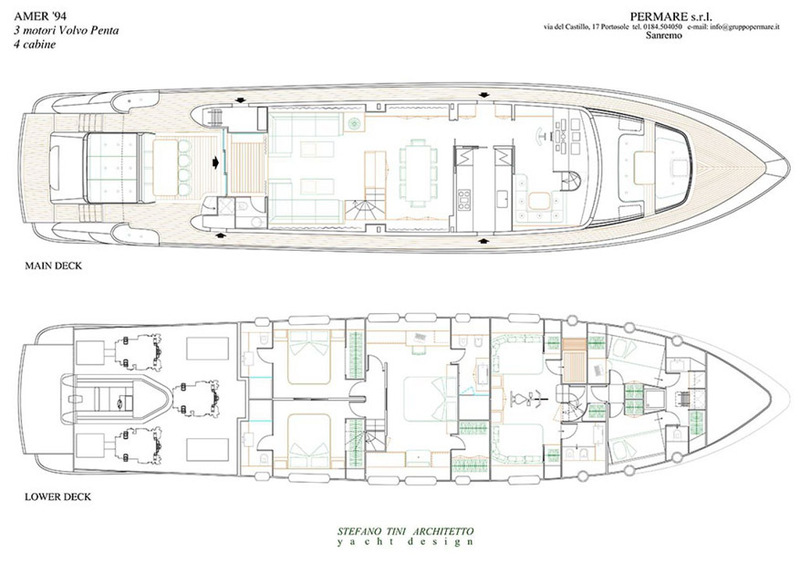 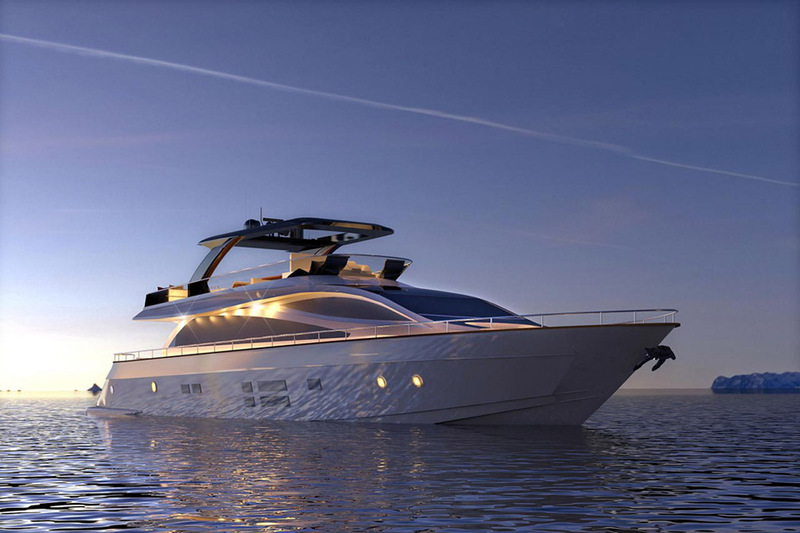 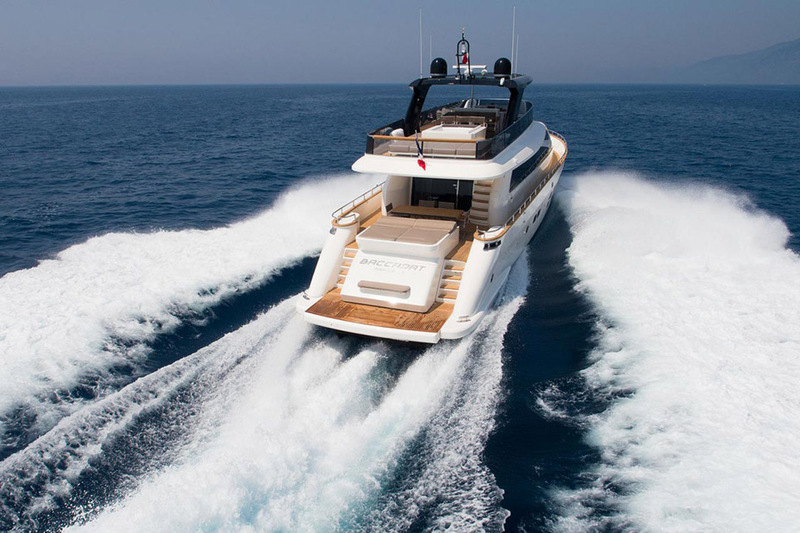 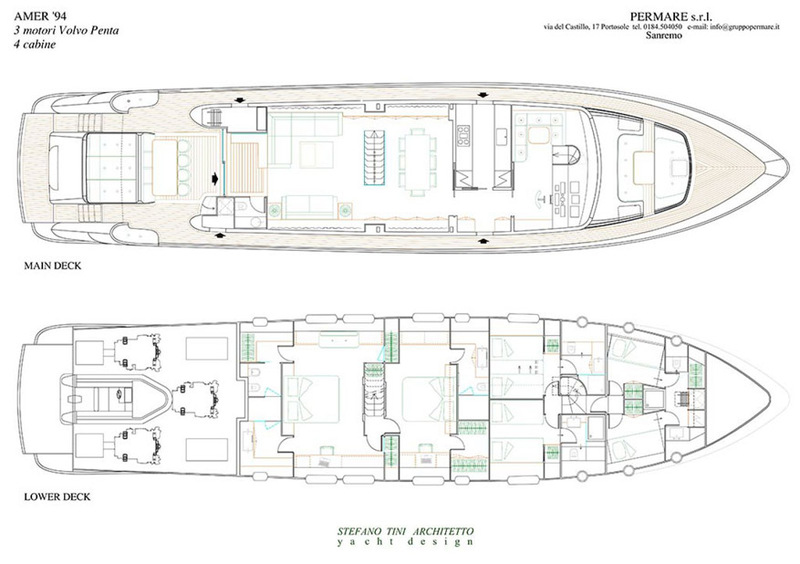 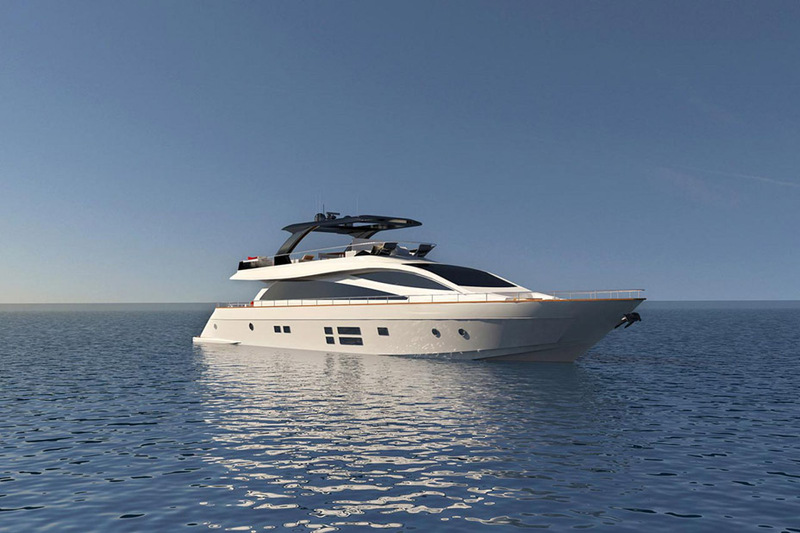 Designed with the owner's experience in mind, the Amer 94 makes good use of it's 20-foot beam by maximizing the social spaces on board with moden interior and accommodations. 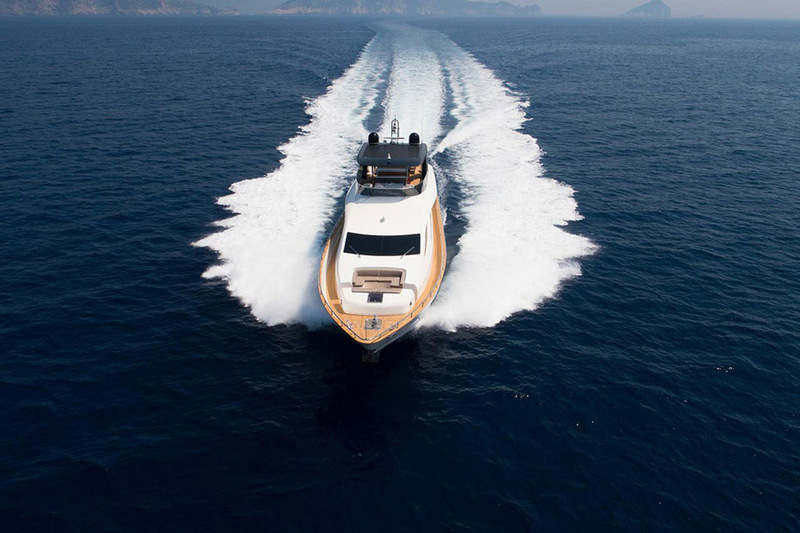  When you purchase either a new or select pre-owned Amer Yacht from United Yacht Sales, you will receive free dockage only 30 minutes from Monaco. 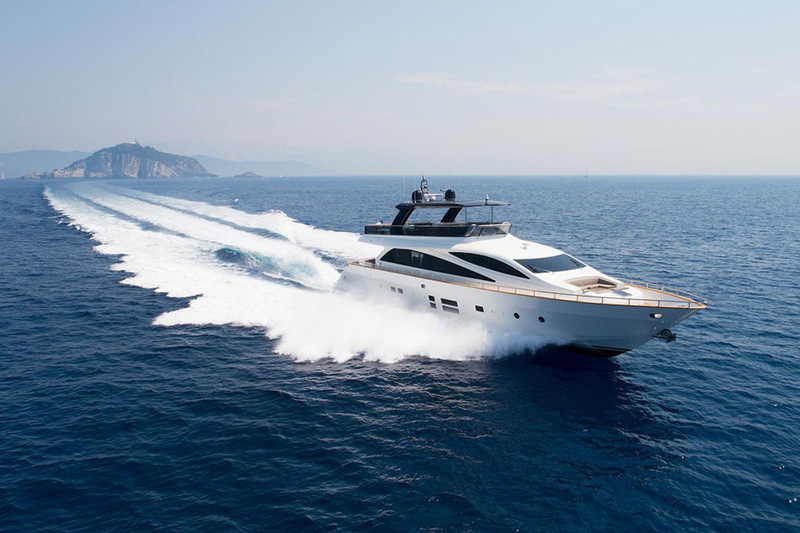 Enjoy spending the remainder of the Summer in the Med with full support to get your motor yacht back to the U.S. at the end of the season.